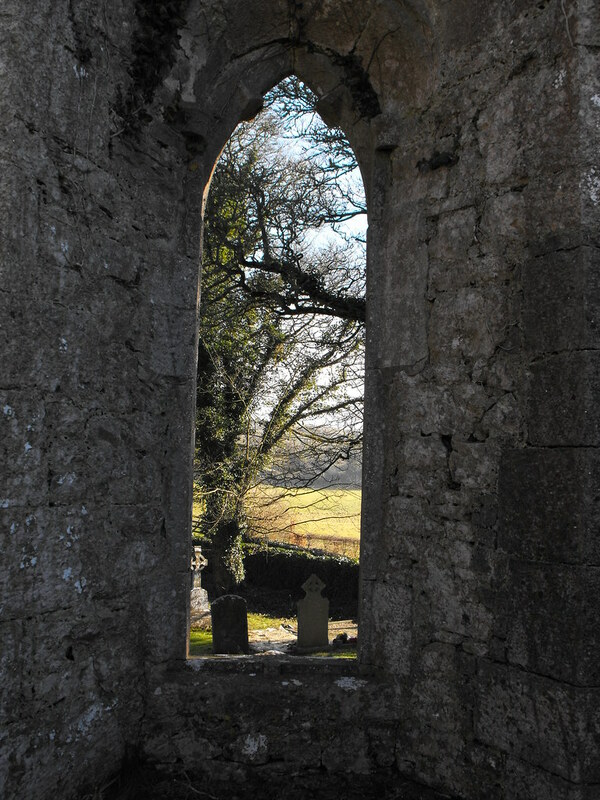 The Standing Stone: The New Church, Lough Gur, Co. Limerick. 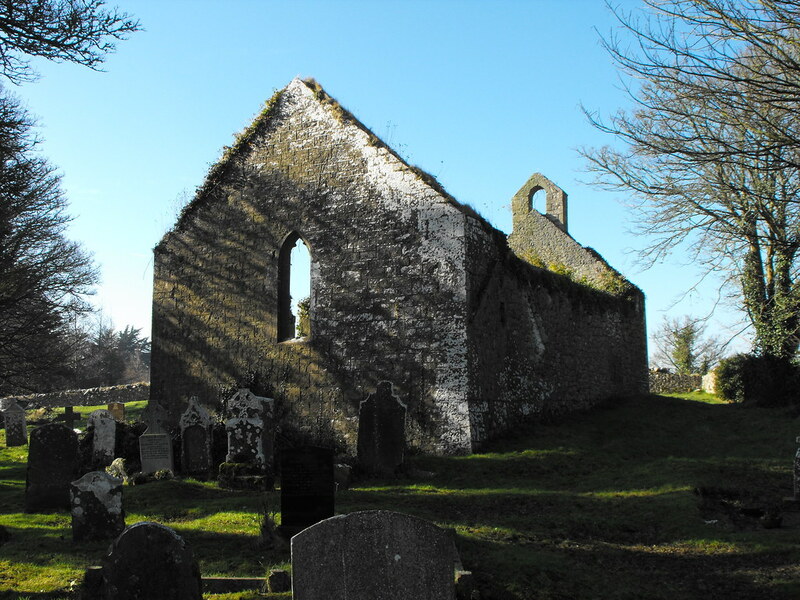 The New Church, Lough Gur, Co. Limerick. 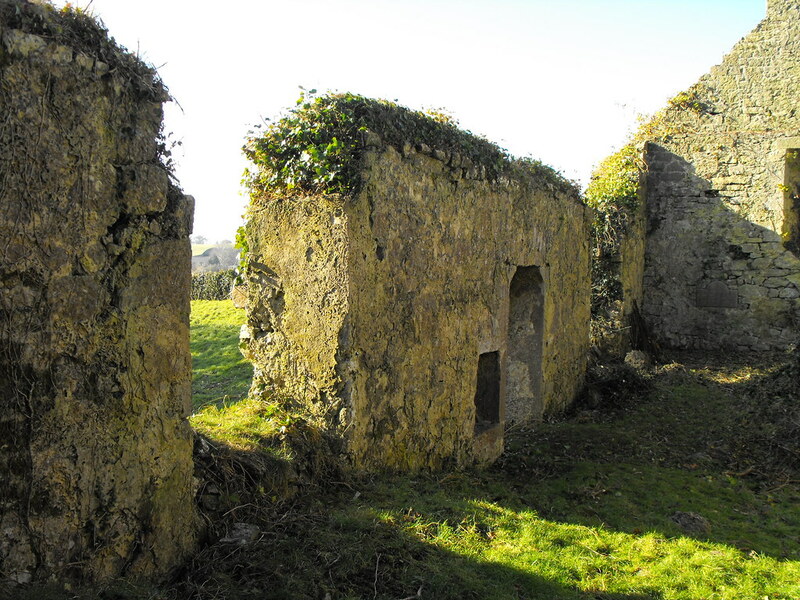 Location – On the side of the road on the way to the Lough Gur visitors centre. 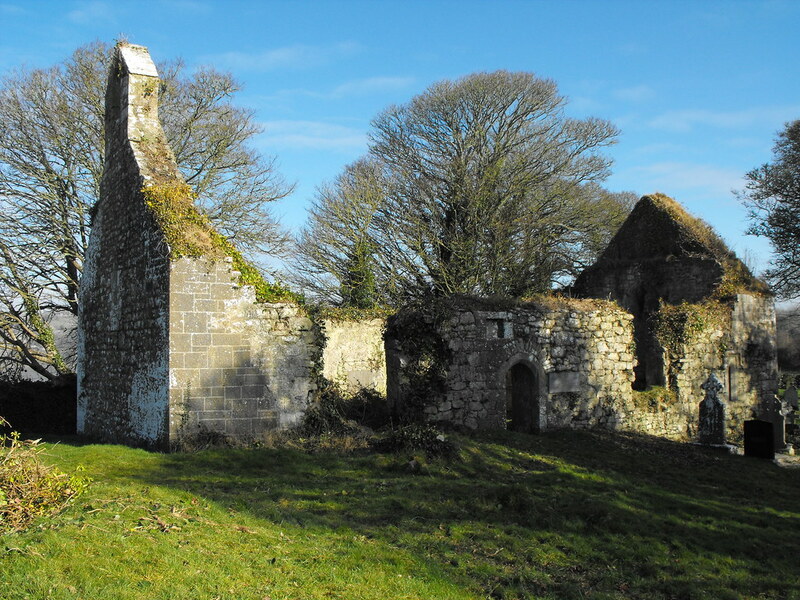 Description and History – This is an interesting ruin dating to the 15th century and was built by the Earls of Desmond. 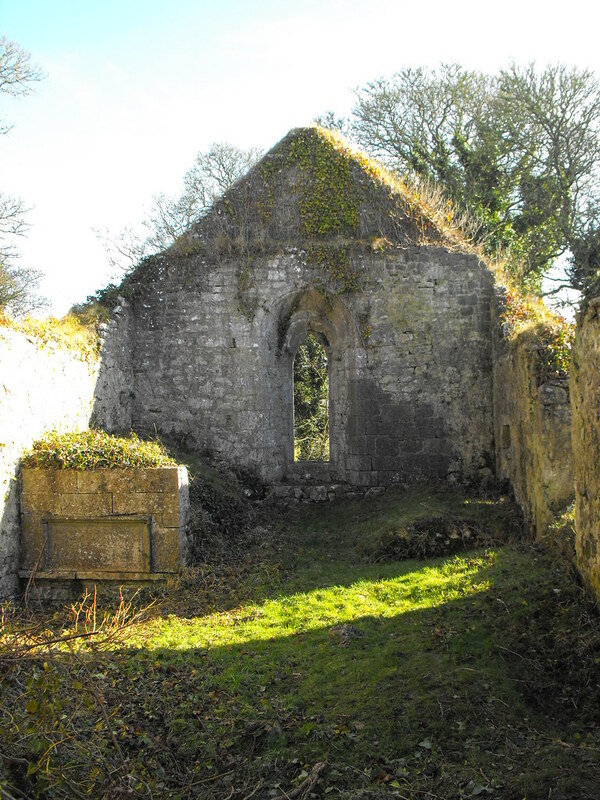 By 1642 it was listed as a ruin but was restored by Rachel, Countess of Bath in 1679 and this is when it became known as the ‘New Church’. A belfry was added at this time and the church was used for Protestant worship. In the 19th century it once again became a ruin and was repaired in 1900 by Count de Salis when the glazed Madonna and child was added. The bard, Thomas O’Connellan, is buried here. As for the building itself it is quite plain but its setting on the shores of Lough Gur make it appear as if it is straight out of a postcard. 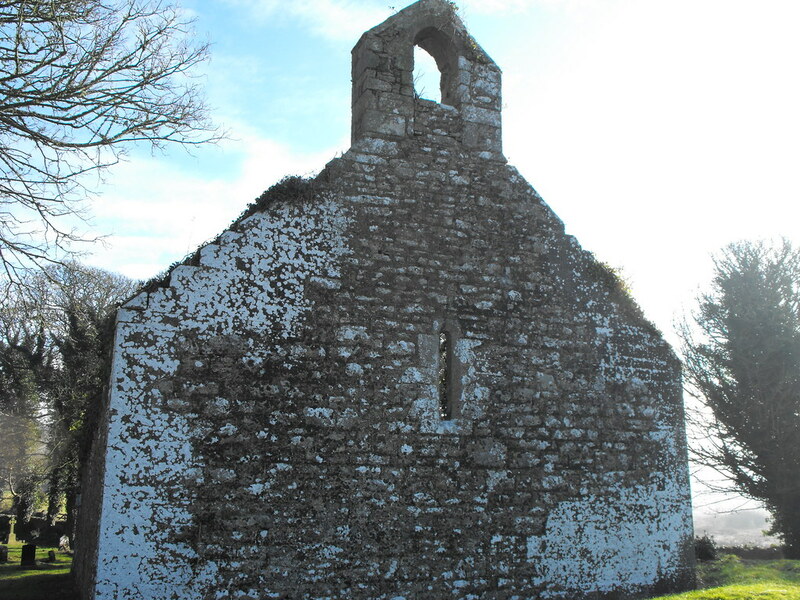 It is a simple rectangular plan church measuring 17m x 6.4m with a nice arched window in E gable. The differences in stonework indicate the different phases of restoration and repair. 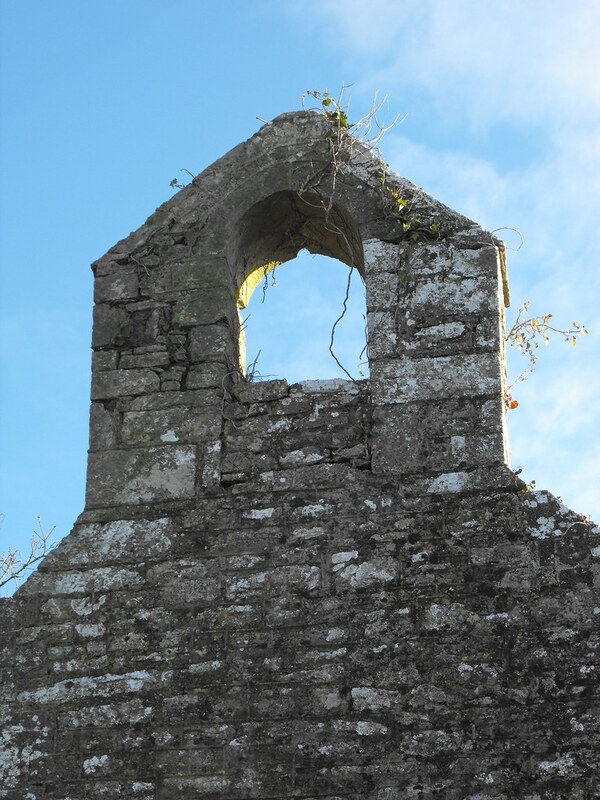 Walking through the graveyard I tripped over a lump in the grass which turned out to be part of the arched window. 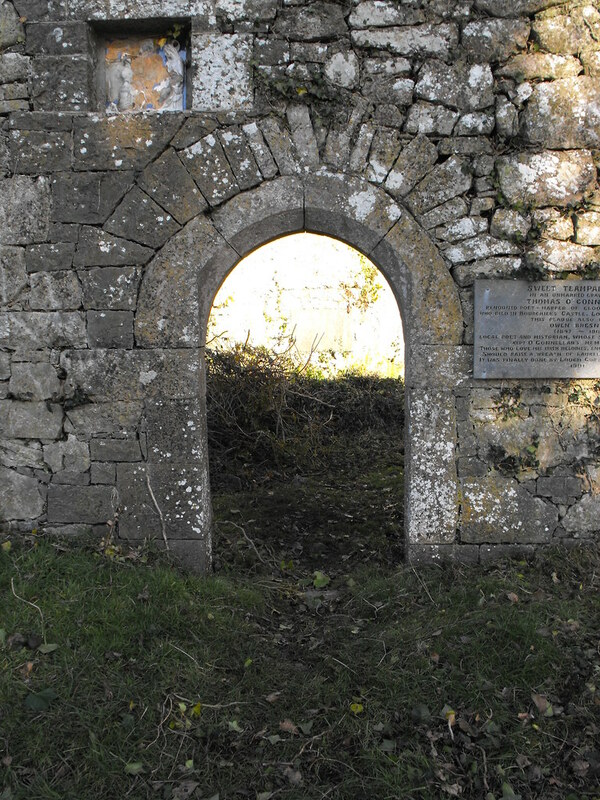 It appears as if it was double arched but the masonry has been knocked out and is now scattered throughout the graveyard. 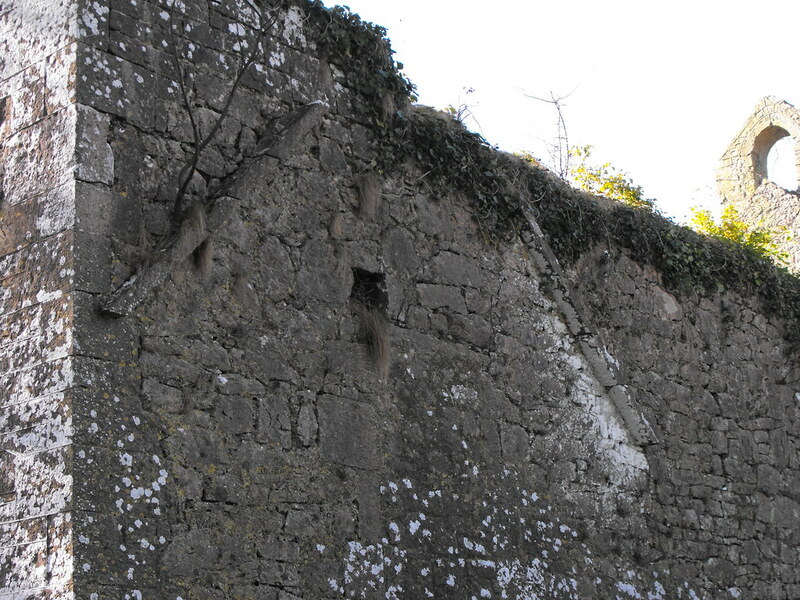 On the N wall there is evidence for a second building, probably a sacristy, but there is no remains of it now apart from the markings on the N wall. Difficulty – Easy to find although parking is a little difficult. Mind your step. 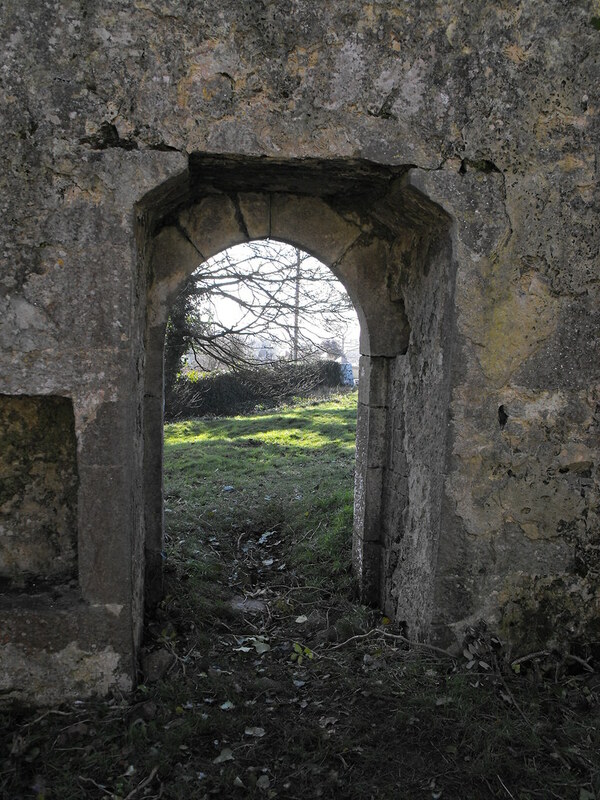 Internal view of the doorway. 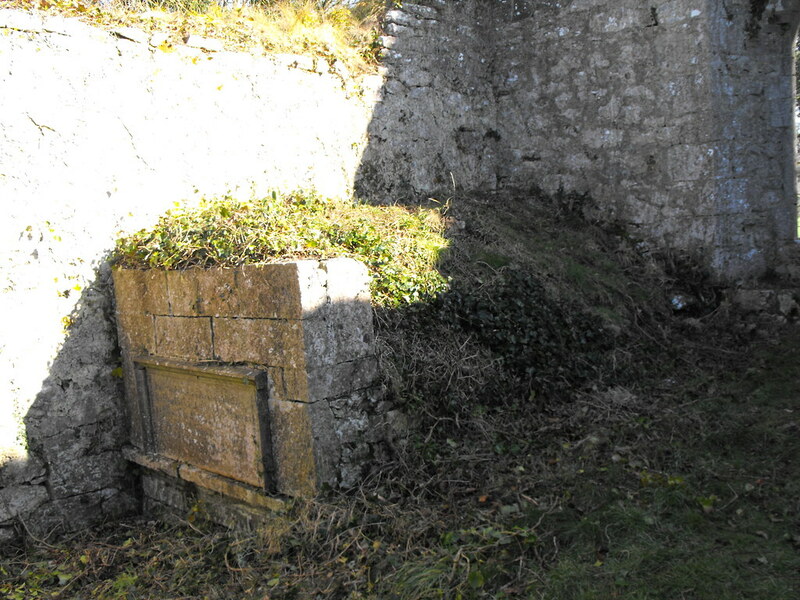 A ruined tomb located in the interior of the church. 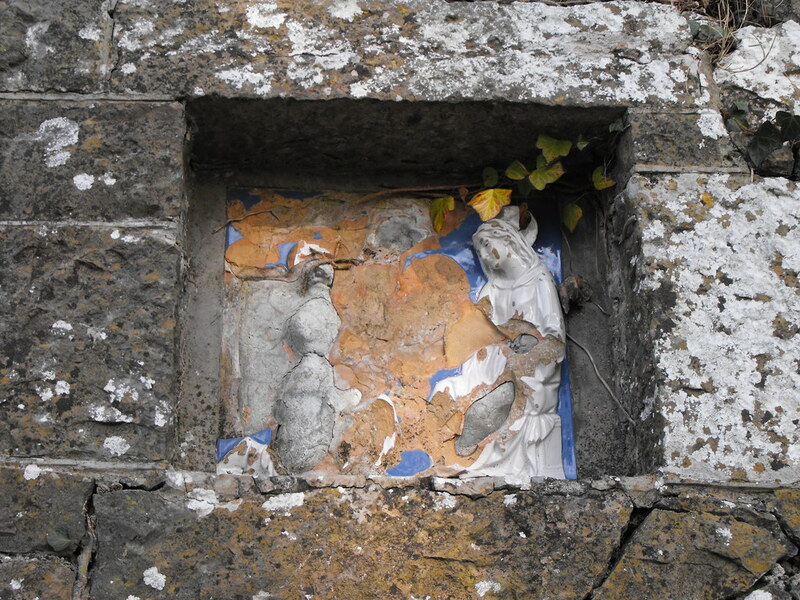 The glazed Madonna and child. 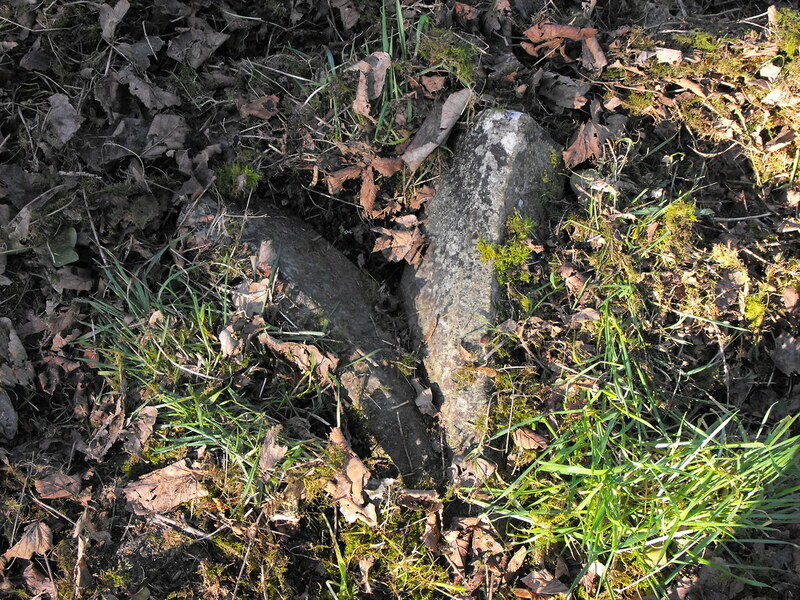 Possible evidence of a sacristy. 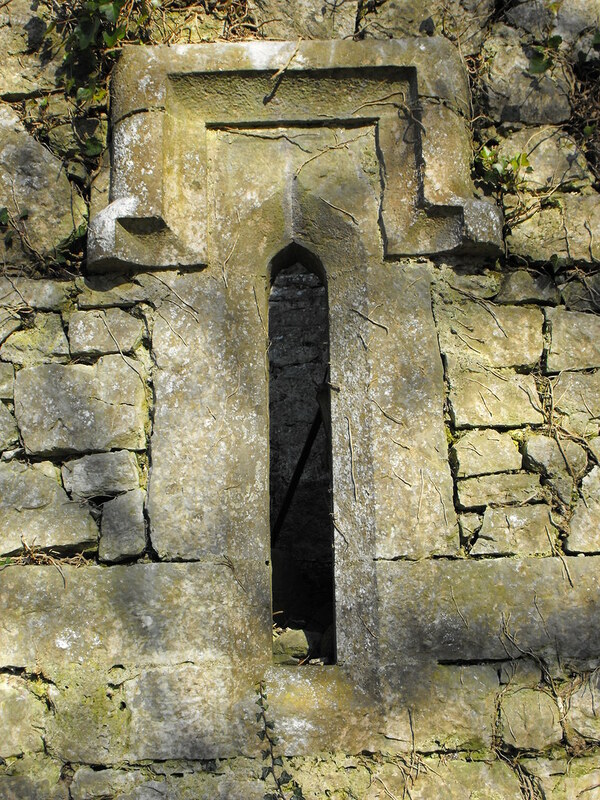 Architectural fragment in the graveyard. 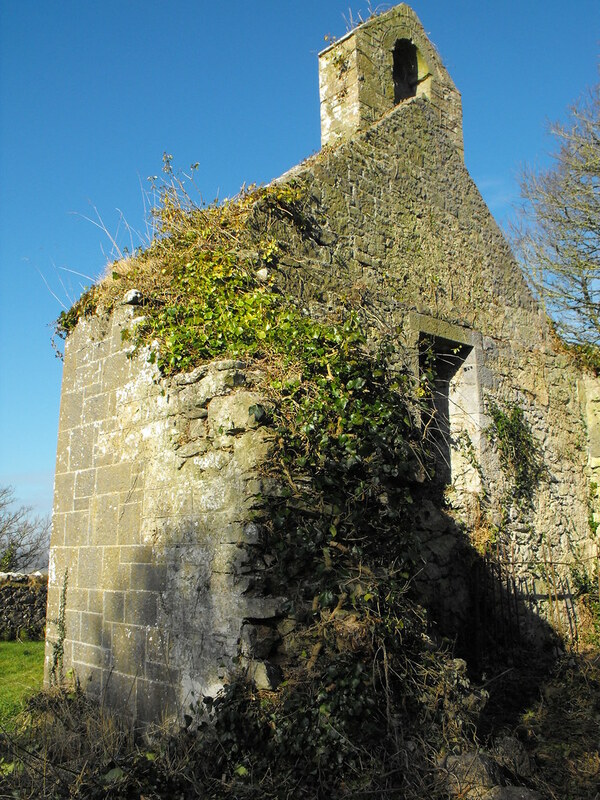 Old church should undergo reconstruction. Church should not be left damaged. Reconstructive loans are provided by church financing companies. I repair my old church by this way. Hi Margarita. Firstly, there would need to be enough of a demand to do anything to this site. 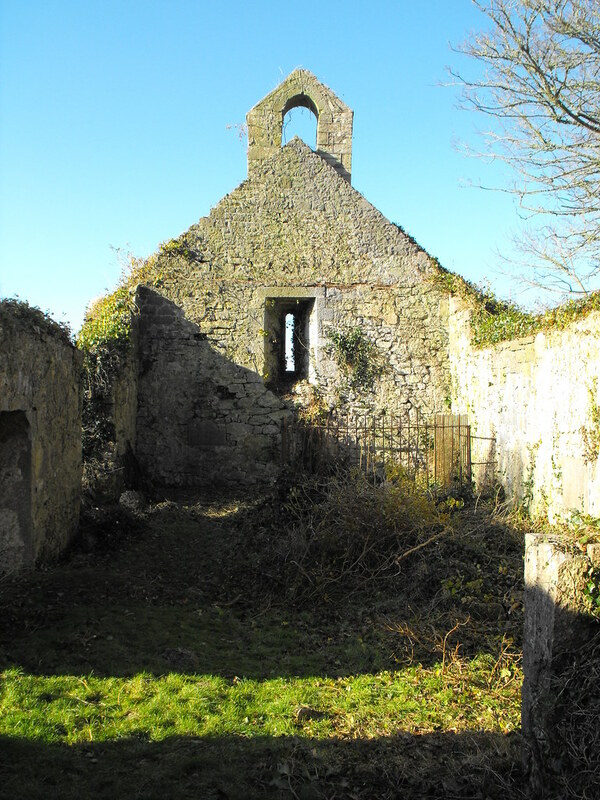 I'm aware of no church financing companies in Ireland to reconstruct this would basically obliterate any of the original structure. 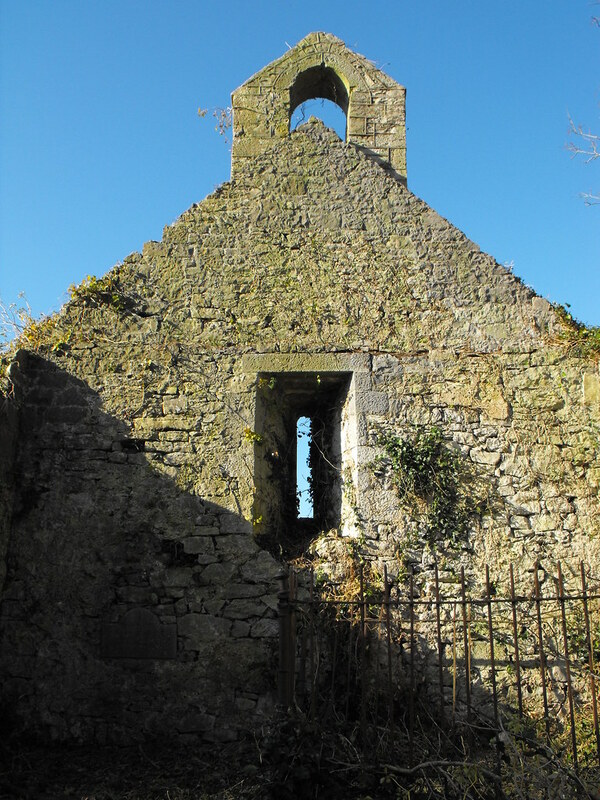 Considering the sheer volume of ruined churches in Ireland it's just not feasible.